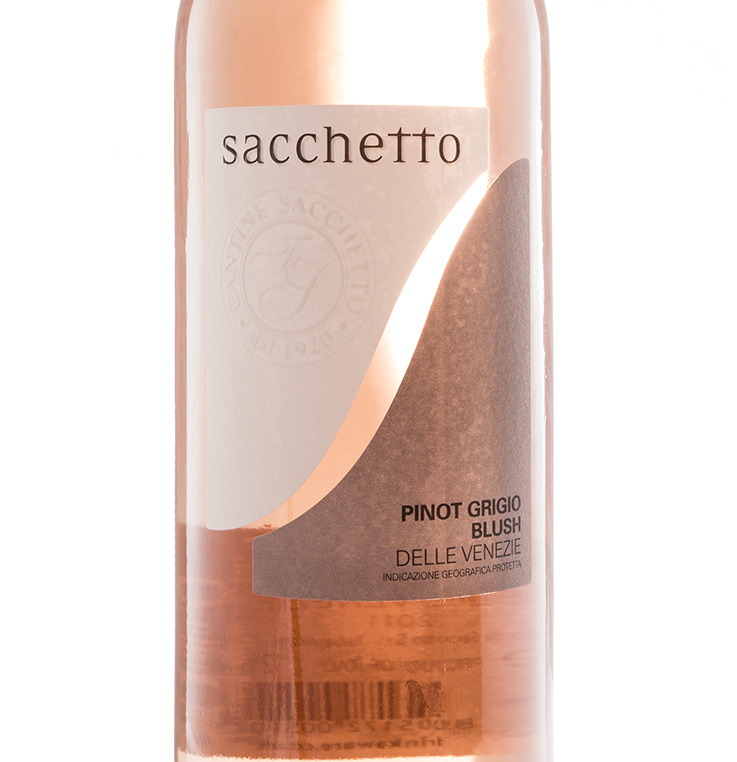 Paul Roberts Wines are now stocking the 2015 vintage of Sacchetto Pinot Grigio Blush as of June 2016. 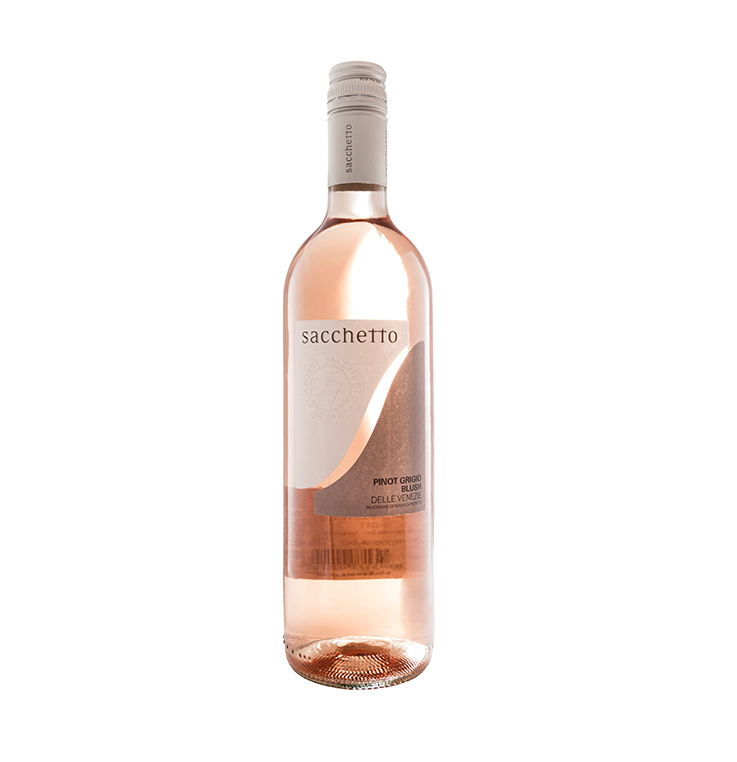 The appealing pale blush colour of this wine is obtained from the skins of the Pinot Grigio grapes which are pink in colour. A fresh and fruity wine with a delicate flavour and an off dry finish.